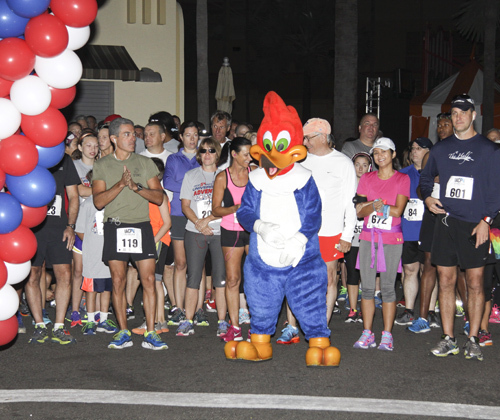 The International Association of Chiefs of Police (IACP) Universal Challenge 5K will again take place at Universal Orlando® Resort. The 5K run will provide participants with a tour through Universal Studios®, Islands of Adventure®, and Universal CityWalk®. Highlights include The Wizarding World of Harry Potter™, the new TRANSFORMERS: The Ride-3D, Despicable Me Minion Mayhem, and many other attractions at Universal Orlando® Resort to benefit Special Olympics. Use Facebook to Leave a Comment on IACP Universal Challenge 5k- 83% FULL - We'd love to hear from you!